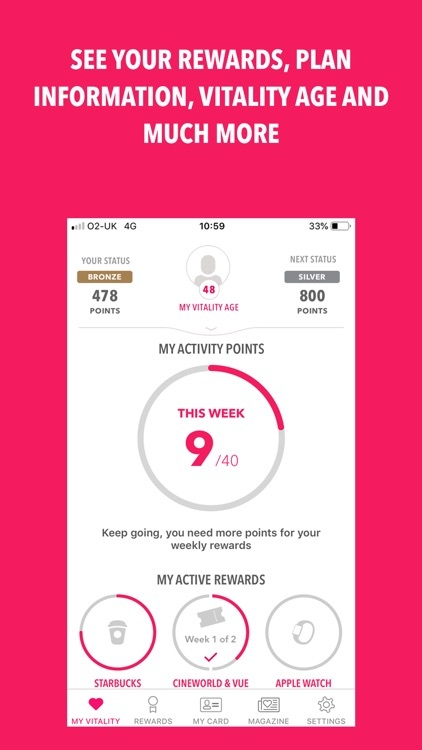 Enjoy your Active Rewards with the Vitality Member app. 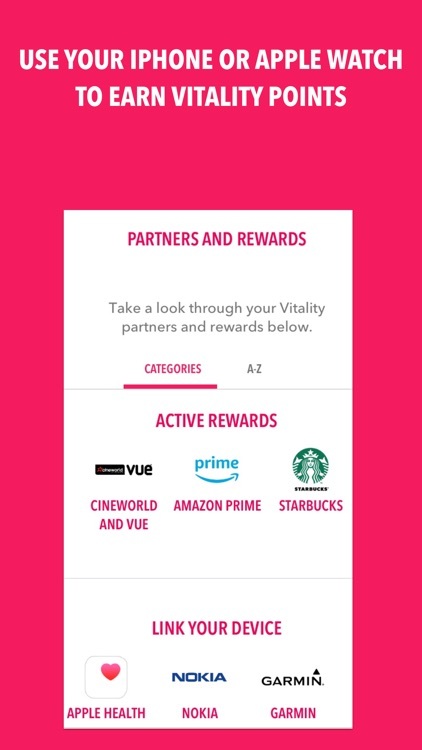 The app allows you to access cinema tickets, Starbucks and Apple Watch rewards on the go. 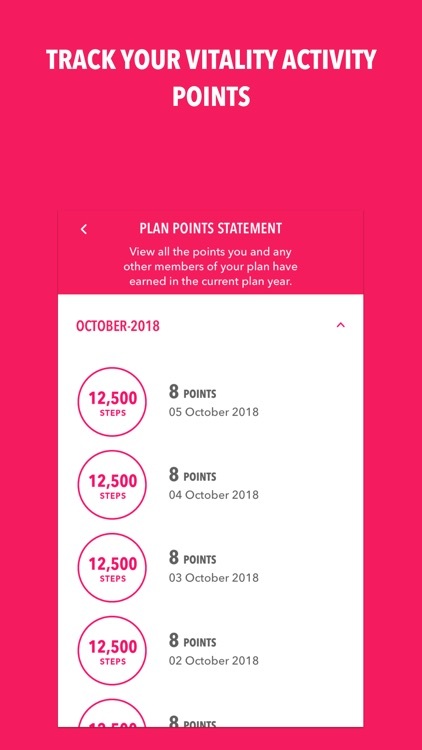 You’ll also be able to use the app to understand your health and get healthier with Vitality including linking your Apple Health account to earn Vitality points. 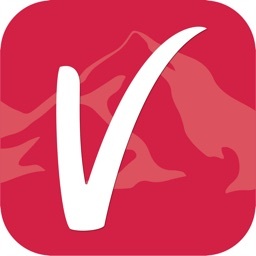 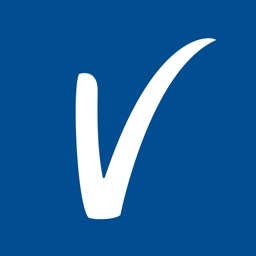 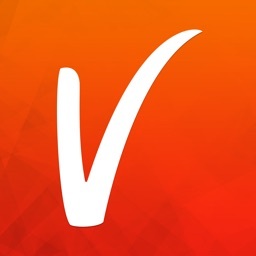 You need to be a Vitality member to use this app. 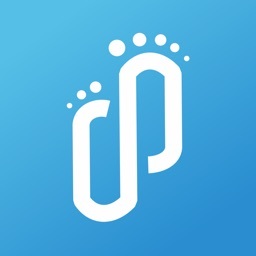 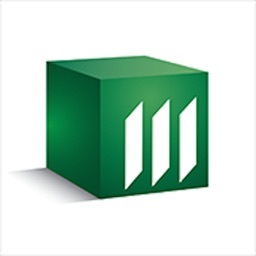 Log in to the app using your Member Zone username and password. 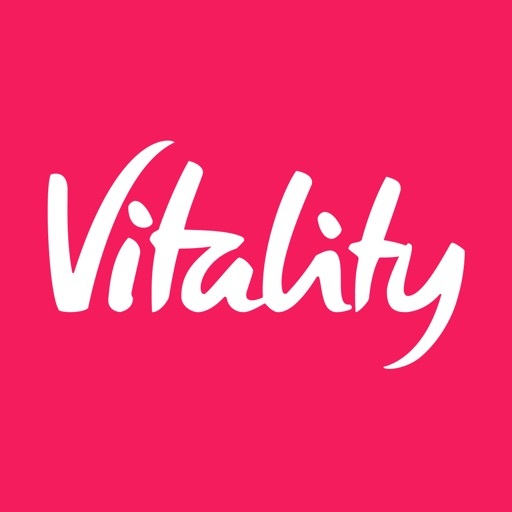 If you don’t have a Member Zone account yet, you can register on the app using your Vitality membership number.